It's time for another giveaway and this time we're focusing on skincare. Have you guys tried the Essano Rosehip products? They are amazing not only for your skin but also for other reasons. They do not test on animal which is something that is very important to us at Bright Somethings HQ. Being crazy pet lovers we couldn't ever imagine cute little fluff balls being hurt by anyone let alone for something as selfish as cosmetics testing. This is all just a fancy way of say that they're looking out for your skin. 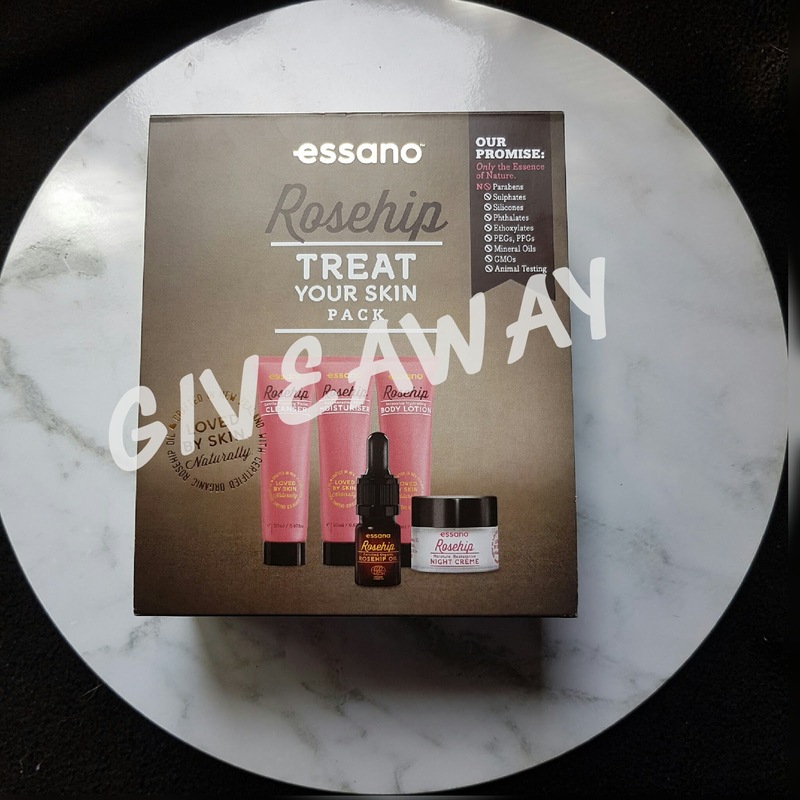 This is why we've decided to do a giveaway with the Essano Rosehip Treat Your Skin Pack! !